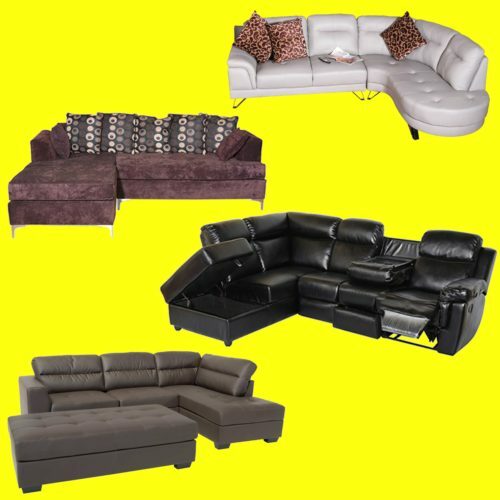 As the place where you relax, it’s important to ensure comfort and aesthetic into your Living Room Furniture. 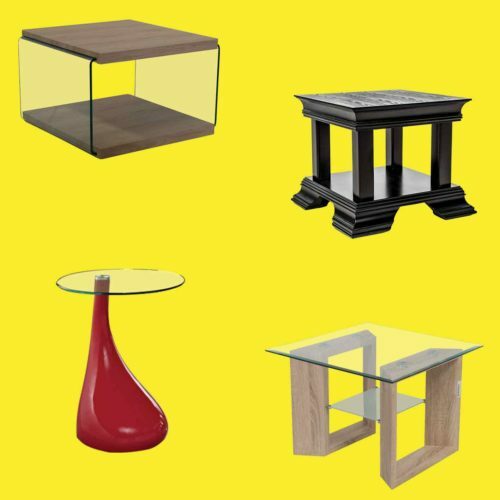 Furniture Liquidation Warehouse encourages you to play with your ideas and creativity by offering affordable designer furnishings for your space. 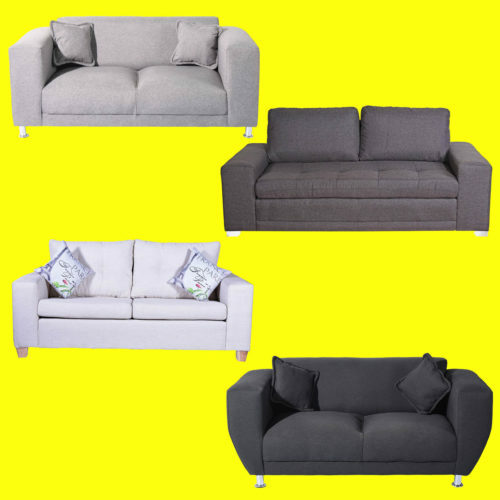 Everything from couches to single accent chairs and coffee tables can be purchased online from Furniture Liquidation Warehouse. 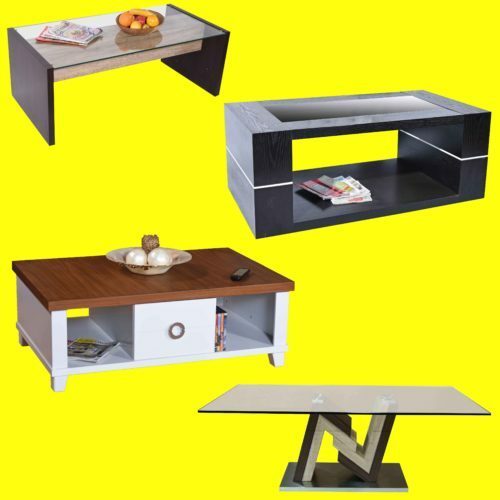 Our goal is to bring designer lounge room furniture to homes across South Africa. 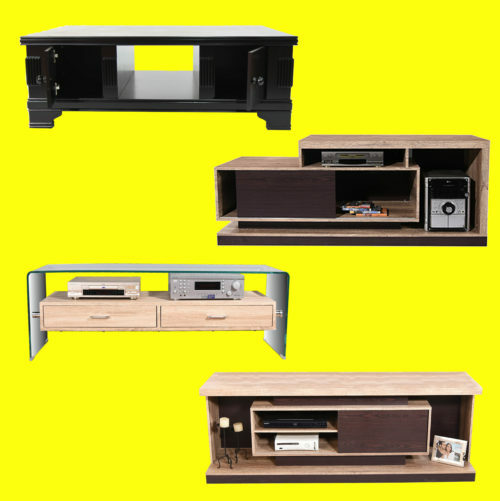 By working directly with the craftsmen and designers, we are able to cut out any middlemen. You benefit from competitive prices, designer styles and convenient online shopping options. 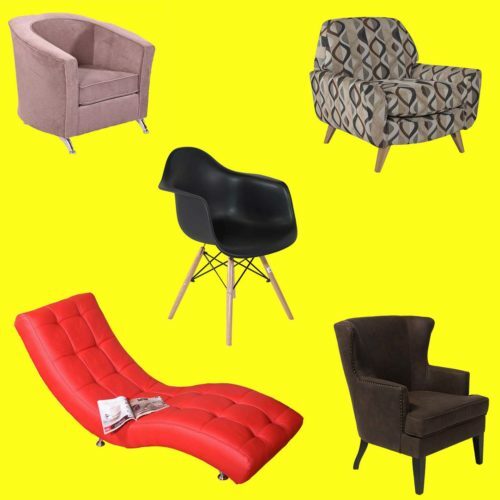 Without having to deal with the high costs involved now you can enjoy an extravagant piece of lounge furniture without the high price tag. 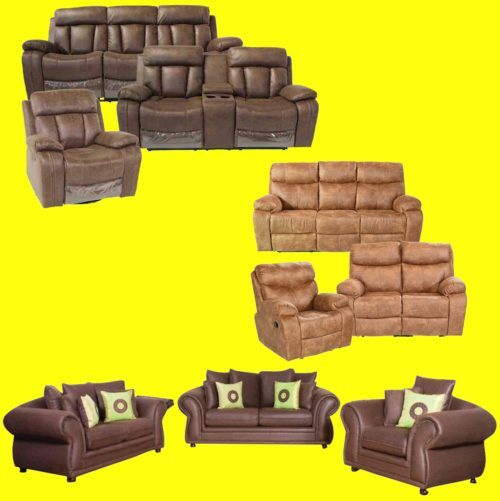 The collection of living room furniture available at Furniture Liquidation Warehouse is created to suit all styles. 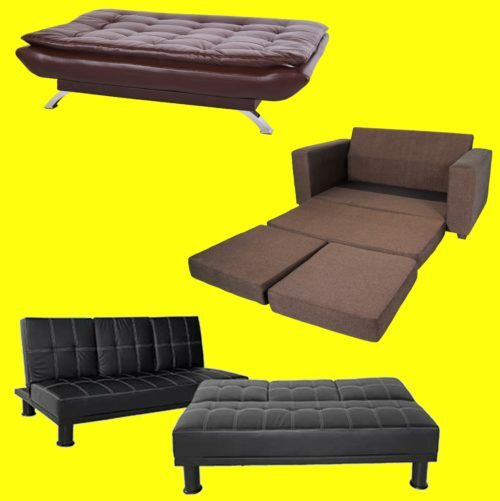 Whether you are interested in chesterfield lounge suites, or a modern ottoman we have the range that caters to all.